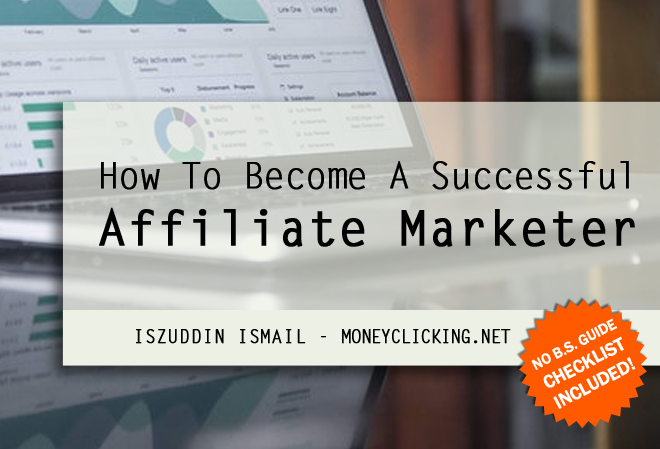 This little ebook will give you a clear outline on how to get started with affiliate marketing, and soar to become a successful one in the long run. If you want a clear, concise, no-nonsense guide, then this is your stop. This 38-page ebook will cut through the fluff and straight into the need to know. I don't talk about all the hype, all the riches that you can make. But rather this ebook will get real with you, give you a step-by-step plan for you to execute and a checklist action guide. The ebook will cover three different approach that you can use to building your affiliate marketing website. It includes examples and case studies on actual affiliate websites that are making real money with affiliate commissions. Later, you will discover the actual steps needed for better SEO ranking, and also tips that can help you with social media marketing too. If you are tired with all the hypes and fluff, then this is your guide. Get started with affiliate marketing today.